What a difference a mortgage meltdown can make. 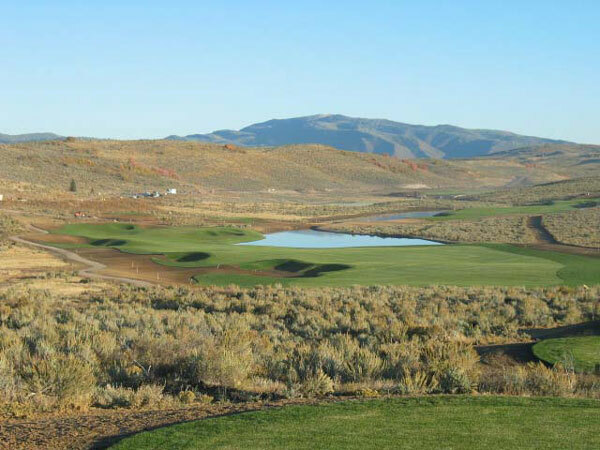 A few years ago, I was touring the high country meadows outside Park City with Jack Nicklaus and his design team as the Golden Bear crafted one of his Signature Courses at the Promontory Club. The latest amenity there? Chapter 11 bankruptcy. The resort encompasses 7,000+ acres, and according to New West, where I sourced the story, 772 of 1,925 lots have been sold. I have yet to play the Nicklaus course, which opened in 2007, but I did get in a round on Pete Dye’s course with Jack’s Director of Communications, Scott Tolley. It was the last round of the day and the last day of the season. 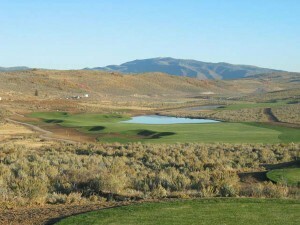 Needless to say at 8,000 feet above sea level it was the coldest round of golf I ever played.